Every couple has their own style when it comes to romance. 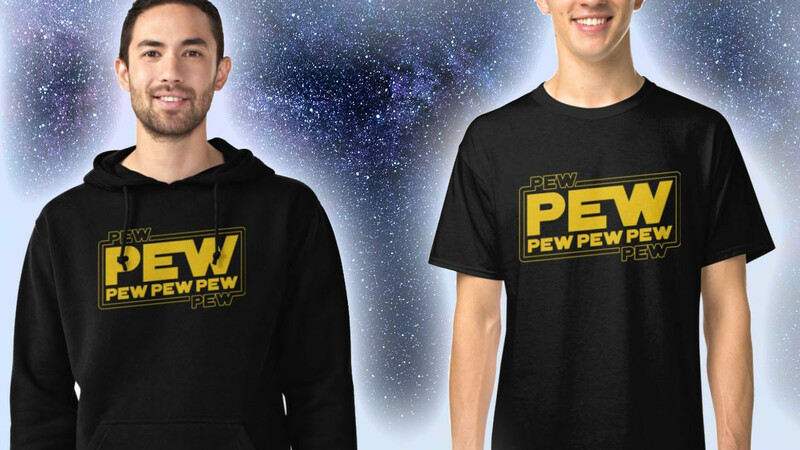 If Sci-fi is the right vibe for you then you will love this. 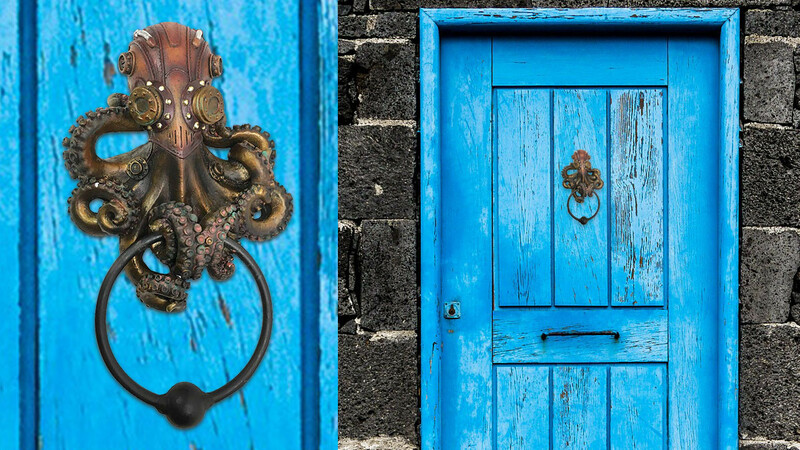 This cool octopus door knocker is sure to impress visitors because it is so unique. 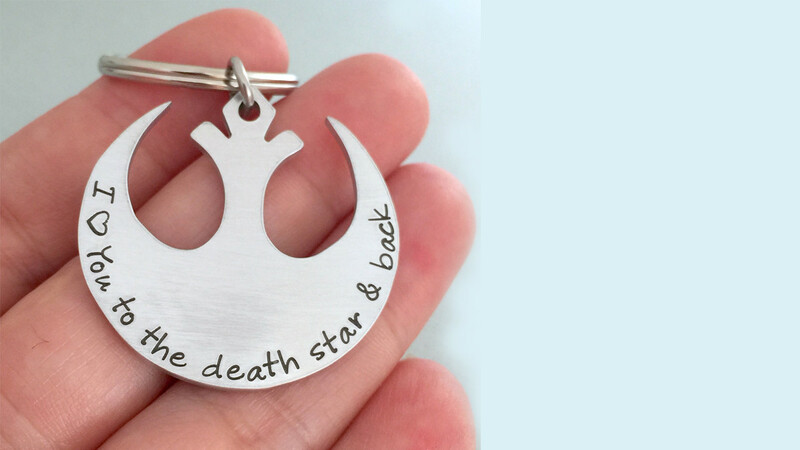 A great way to add some character to your front door. 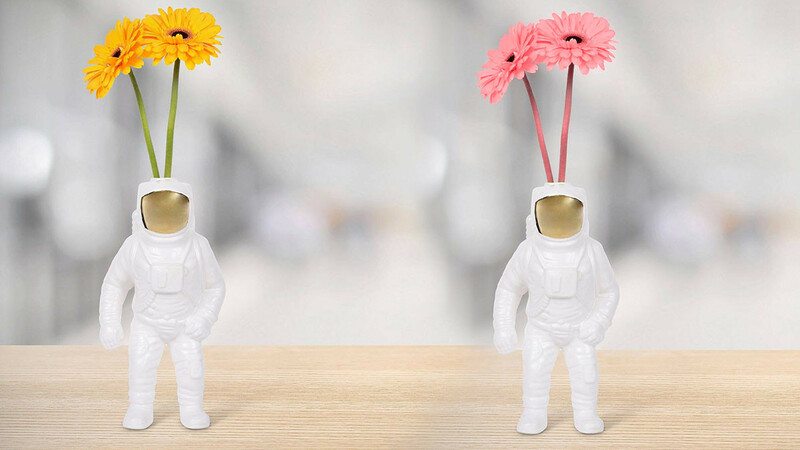 This unique astronaut vase is a cool centrepiece for any table. It is a porcelain vase that is designed to hold flowers. 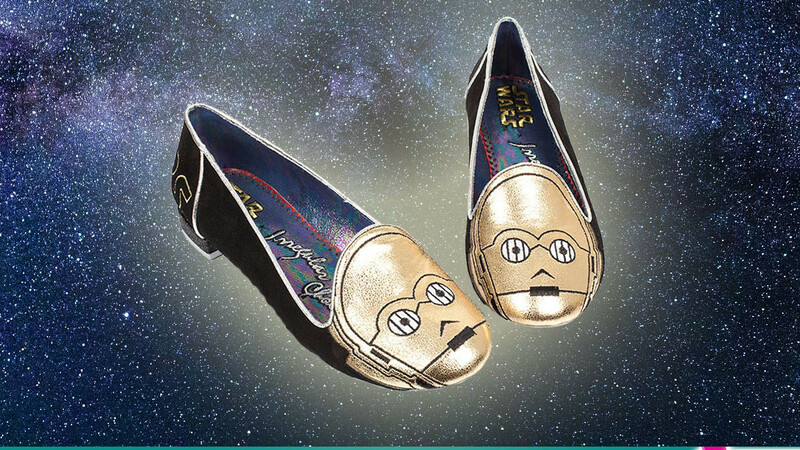 These limited edition Star Wars flas shoes feature and image of C-P3O. 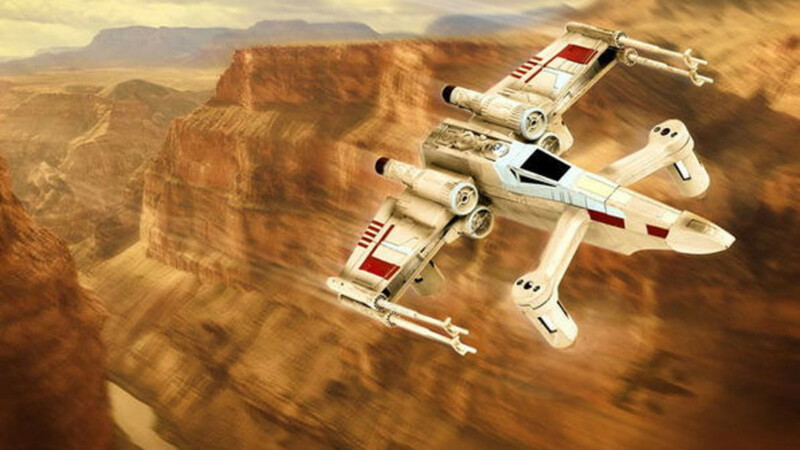 They are highly detailed and so cool! 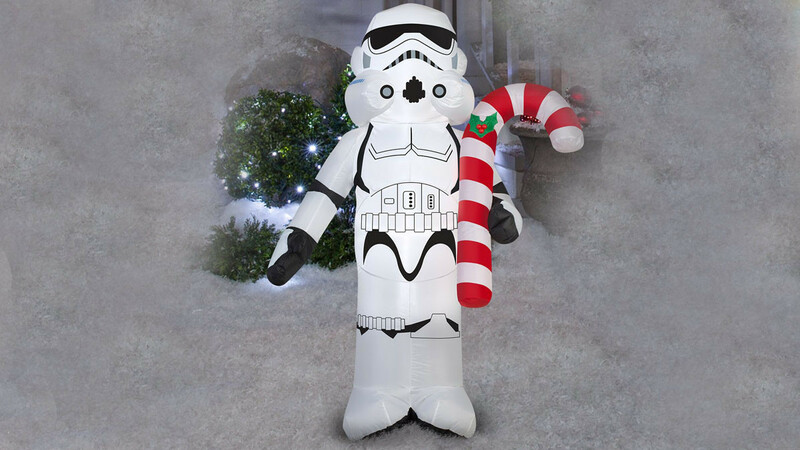 This cool Stormtrooper Star Wars Christmas inflatable is sure to impress any fan. It is a light-up Stormtrooper holding a holiday candy cane. 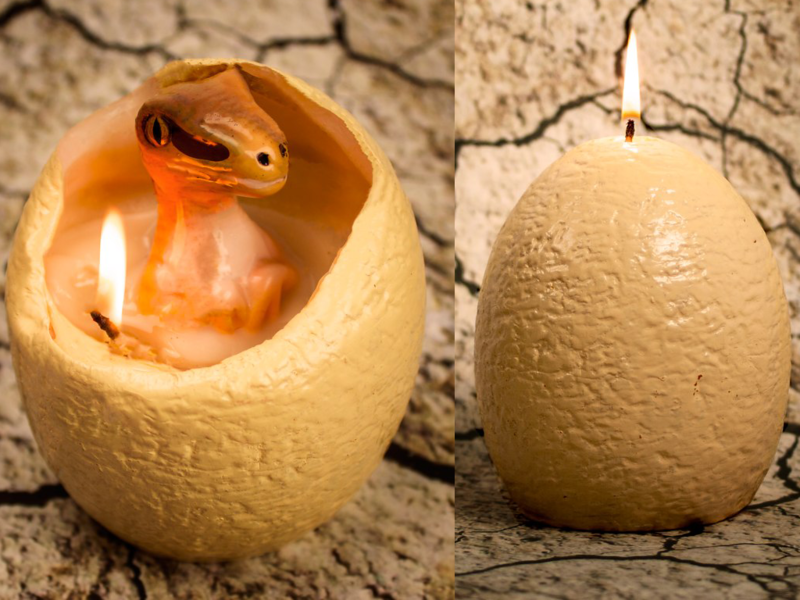 Simply burn the candle and as the wax melts away your baby dinosaur will be revealed. 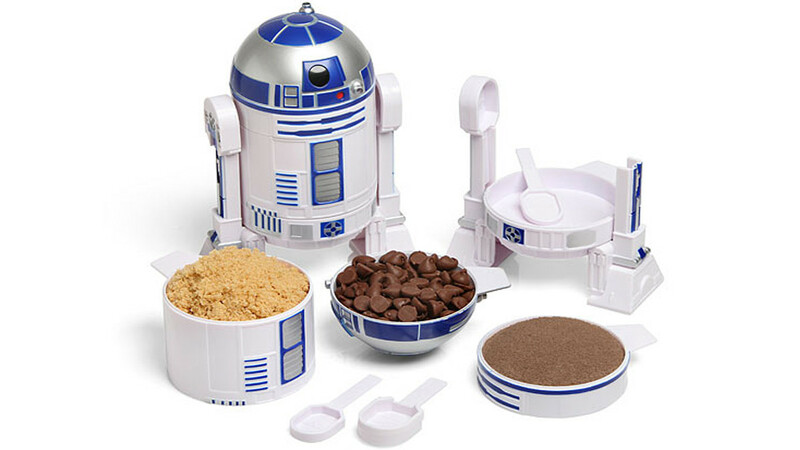 Why would you want a standard measuring cup set when you could have a Star Wars Measuring Cup Set? Perfect to cook up a storm in the kitchen.